July 16, 2013 Leave a Comment on PIT Stop was Powerful! Hello Lovelies! I’m excited to recap our most recent SeneGence event with you, PIT (which stands for Princess in Training) Stop. Last Friday and Saturday, our marketing team organized a fantastic social media training event at the beautiful Atrium Hotel in Orange County, CA. The agenda was packed full of useful information for those Distributors who are seriously looking to grow their business and achieve success. Social media expert and founder of KW Social Media, Katie Wagner, came to train attendees on how to use specifically Facebook to market and grow their businesses. She had a plethora of incredible information to share, from what the best time of day to post is, to the differences and advantages of the Facebook Business page vs. Personal page. Attendees were able to soak in all of this information and also given the chance to ask questions and get one-on-one assistance from Katie. Experienced business builder, Jeri Taylor-Swade, who has Queen standing in the Distributor Royal Ranks, trained on the importance of claiming your domain to brand yourself and your business. She also showed us how to create and edit our very own video to use for sharing on social media sites. 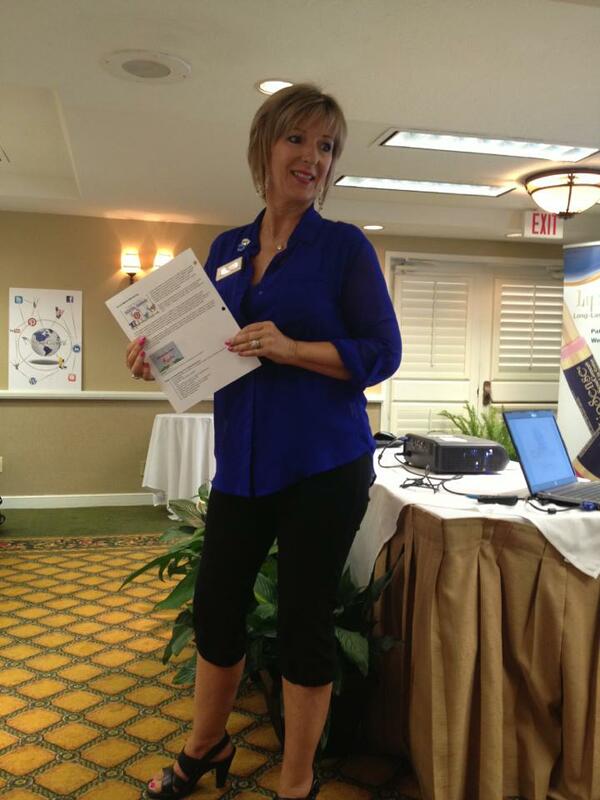 Next, PIT attendees learned from tech savvy Distributor, Toni Jo Artz on how to navigate and use Constant Contact. She really opened our eyes to all the possibilities for using this program to grow our Customer and Downline Distributor bases. 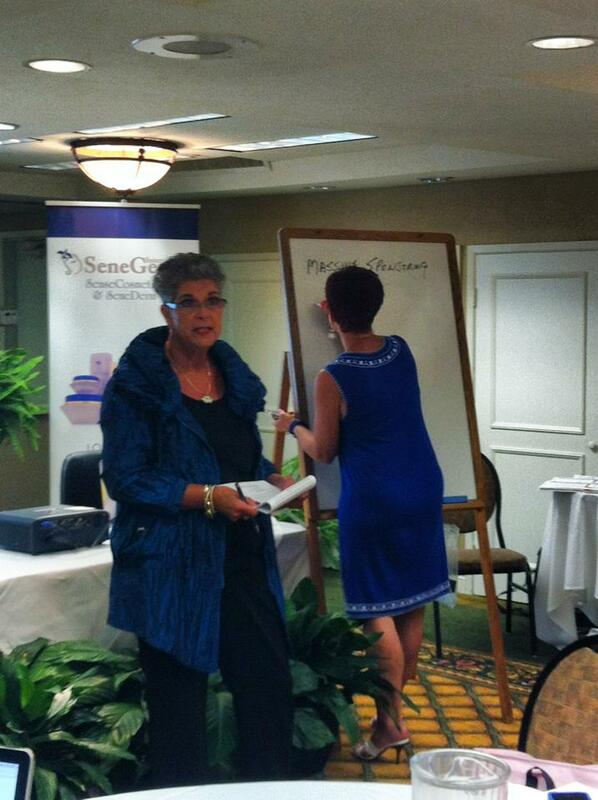 Attendees also received training from Crown Princess Sheila Young on how to develop and grow Power Pockets. 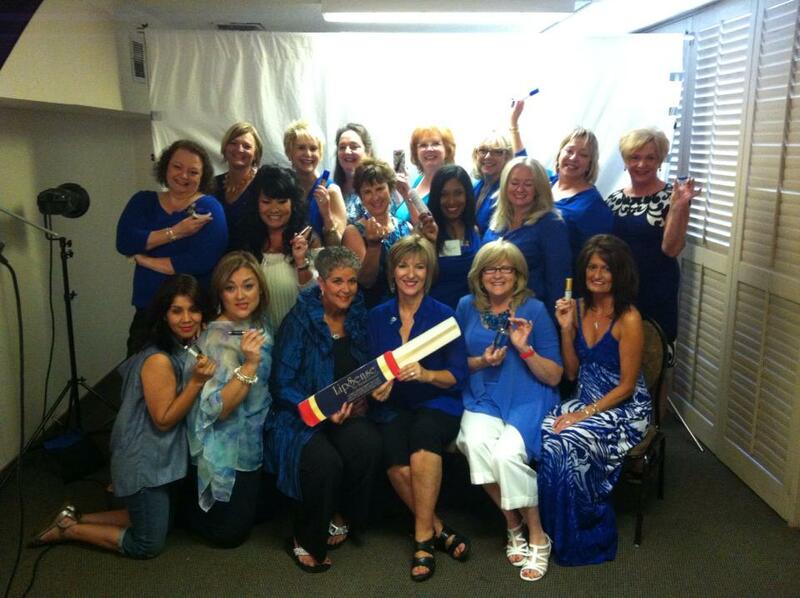 A Power Pocket is a group of SeneGence Distributors who are growing their businesses together through glamour demos and sponsoring other Distributors into the business opportunity. Sheila shared her experience creating and growing her pockets and inspired us with her story. PIT attendees also received exclusive training from myself, our Director of Distributor Development Leslie Boyd-Bradley, and members of our marketing team, including VP of Marketing, Kirsten Aguilar. Attendees enjoyed fabulous meals and PIT Stop exclusive surprises, including event gifts such as the new oversized Distributor Downline Flow Chart, and the brand new Audio versions of Product Knowledge and SeneInspirational Trainings. 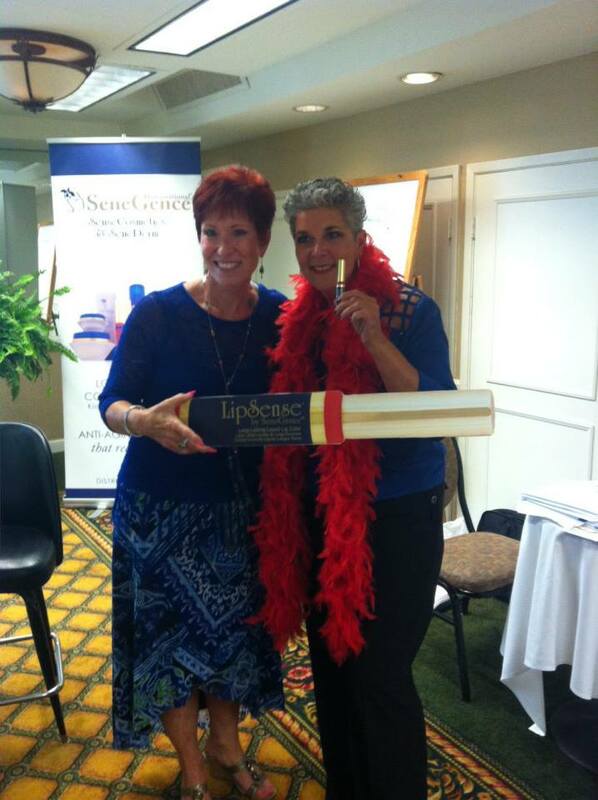 In addition to all of the incredible training and surprise gifts, attendees were given an exclusive first look at the newest Make It Mine LipSense color from contest winner Sheila Young! It is called She La La and is a bright, blue-based red-orange color. 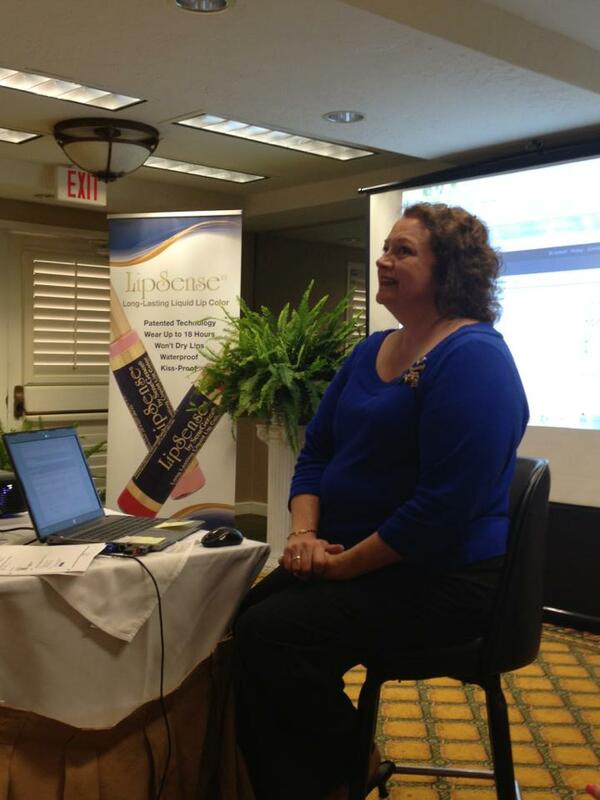 Here is Sheila with her LipSense color that she was able to design and name through her sponsoring efforts. PIT Stop was a booming success and attendees walked away with a mind full of information and a binder full of tools to begin implementing in their businesses. If you are a Maiden and above and you did not join us for PIT, I have to tell you, you really missed out. Please make it a priority to attend these training events so you have the latest information to take back to your teams. SeneGence provides you with the tools and training to achieve your dreams and goals; it’s your responsibility to take advantage of them! Your next opportunity to do so is Leader’s Conference in October. We have opened up this event to all Maidens and above this year! Make sure you attend and give yourself the chance to become SeneGence’s next great leader. After all, “Success is in the Palm of Your Hand”, you just need to seize it! Hello my Lovelies! Summertime is in full swing, and what better way to spend the summer than creating new family memories and enjoying family traditions? 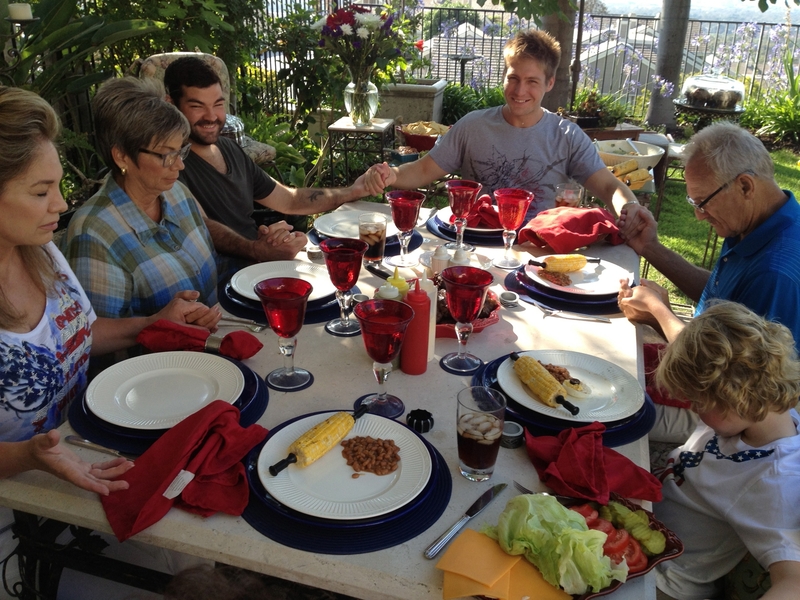 Last weekend, my family and I enjoyed a wonderful lunch outside in the backyard together on The Fourth of July. We are thankful that we live in a country where we enjoy freedom and liberty. Here, left to right is myself, my sister Millie, Alan’s friend from Alaska, Alan, my brother-in-law Jim, and William (My hubby Ben was taking the picture). After a wholesome lunch and time bonding over the table, there was some fun in the sun to be had-and it was a gorgeous day here in Southern California! 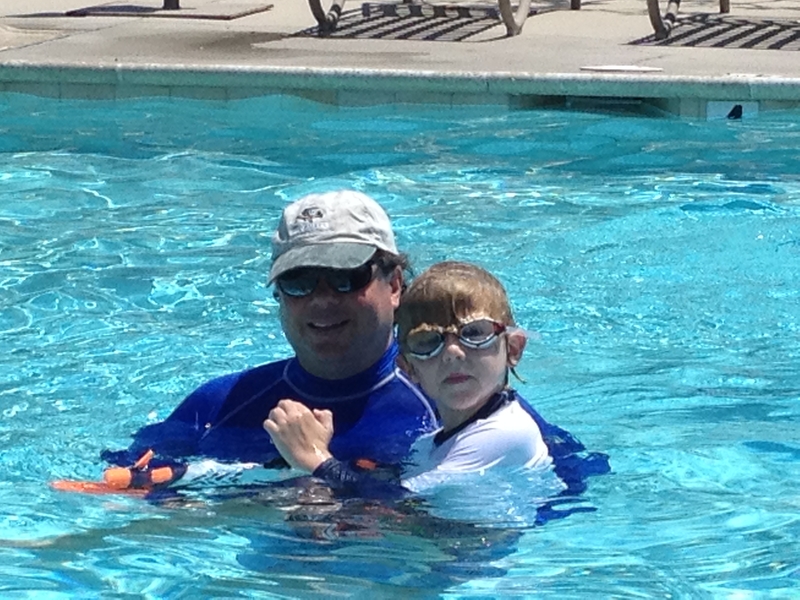 Here are William and Daddy enjoying the cool and refreshing pool. The holiday was wonderful time spent with family and friends. Independence Day always reminds me how proud I am that SeneGence SenseCosmetics and SeneDerm SkinCare are made in America. You can feel great using our products which are produced right here in California. After the long weekend, it felt great to get back to the office on Monday to begin preparing for our bi-annual training event, PIT (Princess in Training) Stop, coming up this weekend! 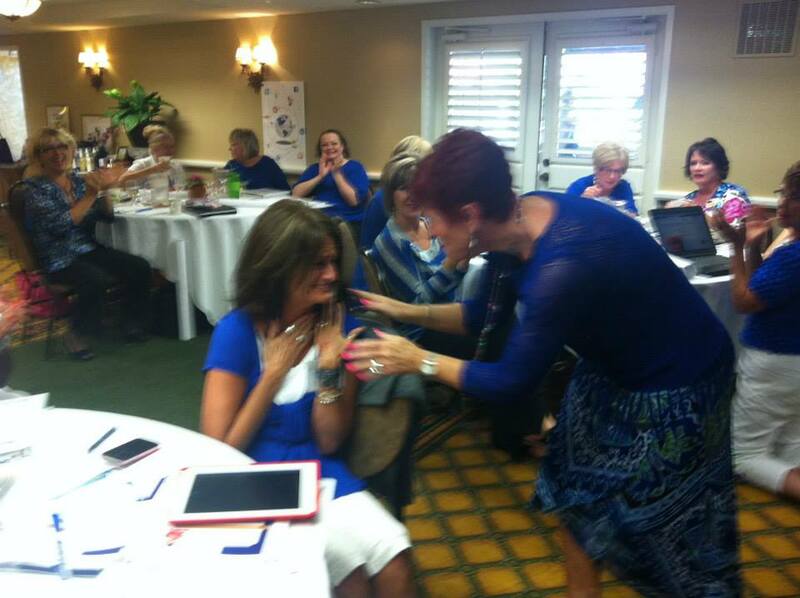 It’s going to be a fabulous training packed full of marketing and social media training, business-building tools, and as always, surprises. Attnedees will also have the chance to film and receive a professionally produced video of themselves to use for their own marketing. Maidens and above who did not take advantage of registering for this event this time should make it a priority in the future. 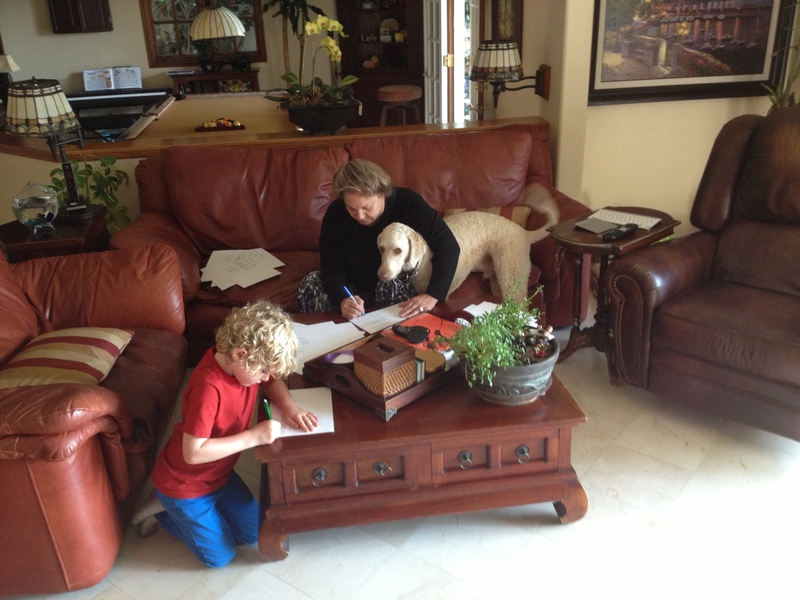 As I was working this past Monday, William made a surprise visit. 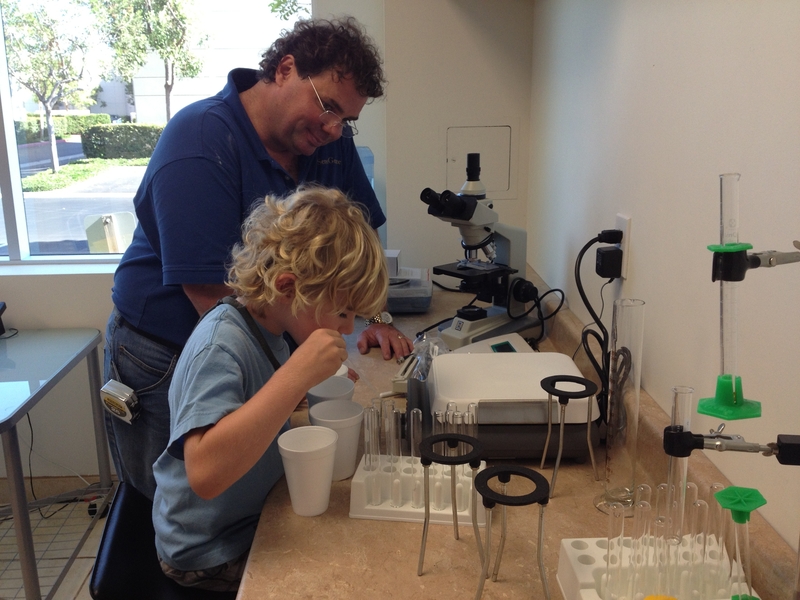 He and Daddy decided to go and work (play) in our onsite SeneGence Lab. Look at my little SeneScientist in the making! 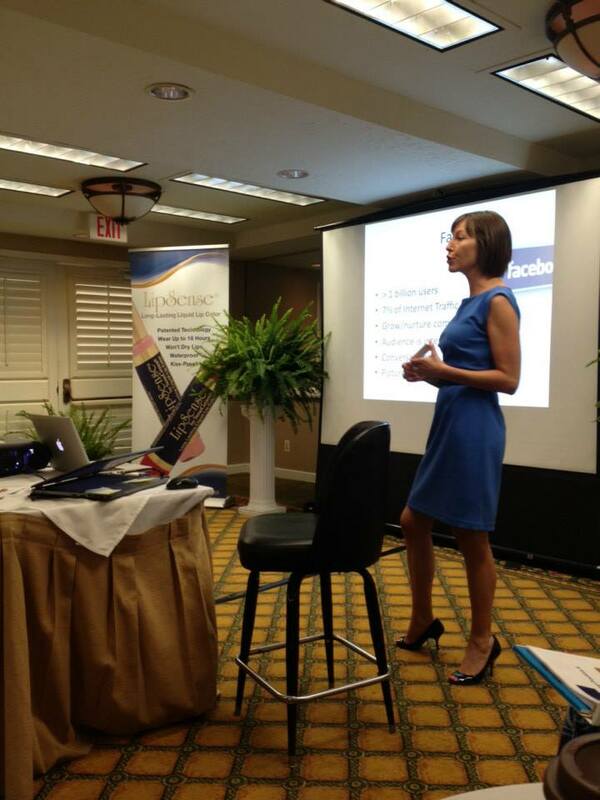 I’m looking forward to seeing the attendees of PIT Stop Marketing and Media Mavens this week. Continue to grow and build your business into the summer months and be sure to take advantage of quality time with family. Until next time, remember to live life in love and abundance, then work for it!